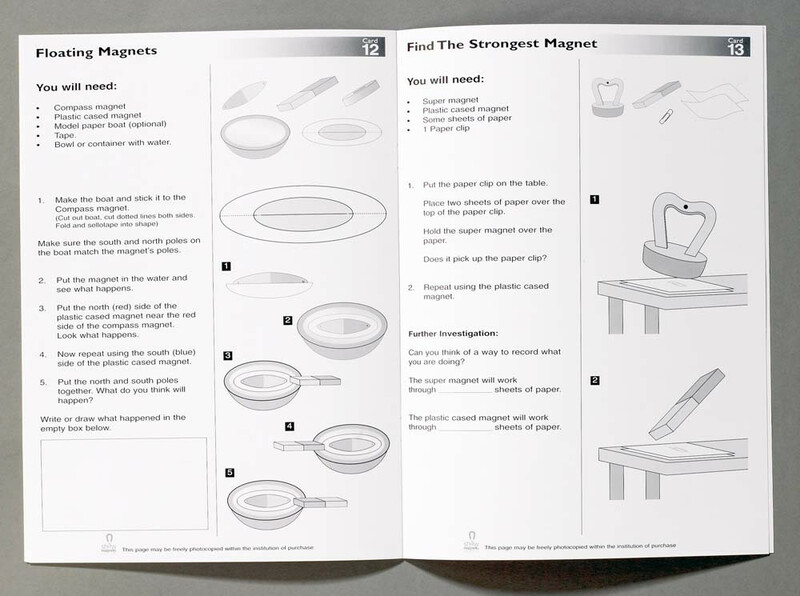 The perfect set to develop magnetic investigation. 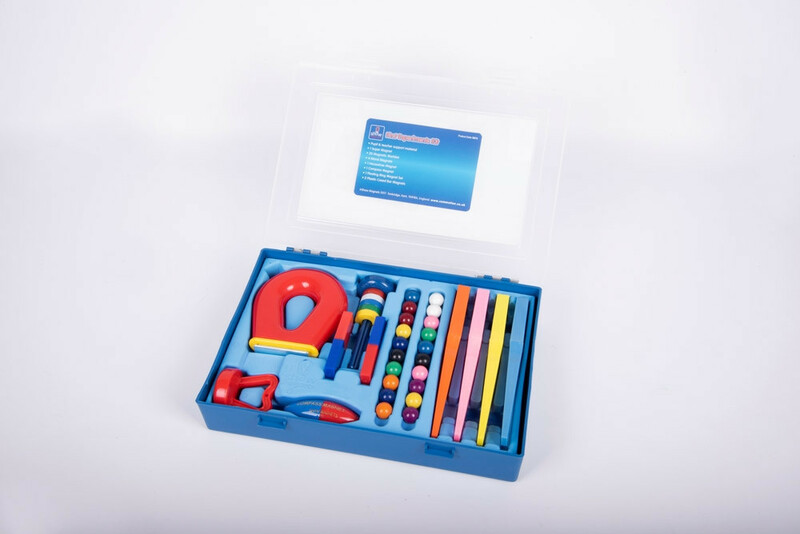 Comes with a useful A4 background information booklet with 16 experiments linked to the QCA science curriculum for Key Stage 1. 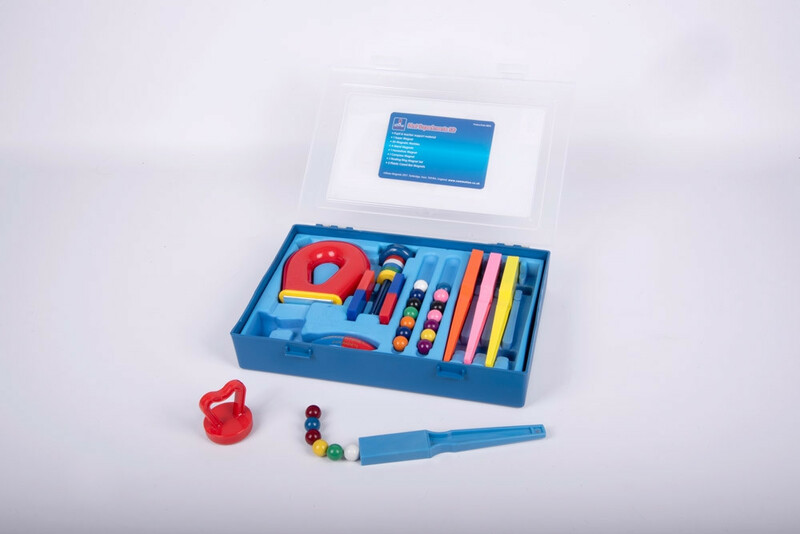 All components slot into a purpose made plastic moulded carry box for easy counting out and counting in. Contains 4 wands, 20 magnetic marbles, 2 plastic cased magnets, a super magnet, a set of floating ring magnets, a small horseshoe magnet and a compass magnet. 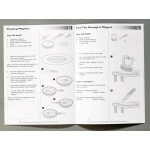 Size of horseshoe magnet: 120mm.